irisac Great seller! Punctual and flexible. sweetheart27 Great seller nice to deal with! Prompt delivery! Item delivered as described. Punctual! Pleasant transaction! Speedy replies. Thank you! 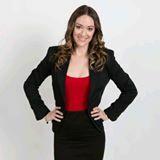 @linzys is on Carousell - Follow to stay updated! 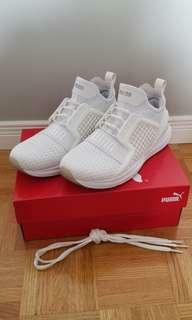 Almost brand new with box, only worn 3 times indoors, Ignite Limitless Women's Size 7.5 but could fit an 8 as well, Puma White, currently with Hickies laces and original laces also included. $80 available for pick up or meet in North York. Possible delivery availabile. 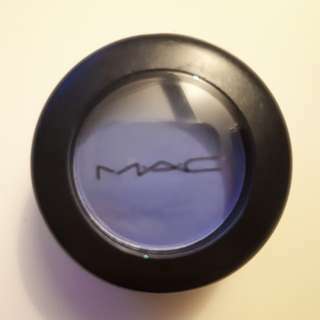 Brand new Haunting satin eyeshadow by MAC. Available for pick up in North York or meet up somewhere. Thanks! Rare baby pink classic tall uggs with grey bottom women's size 8 in good condition. 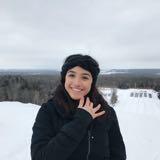 Available for meet up or possible drop off. 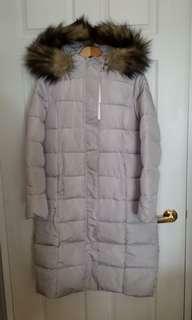 Brand new with tags, light grey women's downfill parka with fur hood. Fits size 6/8. Nice length with 2-way zipper and exterior pockets. Fur on hood is detachable and entire hood can zip off. Perfect for fall and winter. Can meet up or maybe deliver. $60. 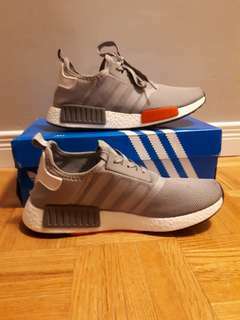 Adidas NMD Runners size mens 7.5 so ladies 8/8.5. Only wore them 4 or 5 times as they were a gift and are too big. Available to meet near Yorkdale or may be able to drop off depending on location. 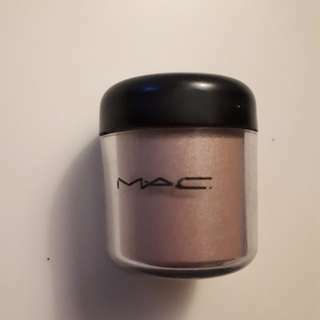 Rare and discontinued pretty pink Shimmertime by MAC. Available for pick up in North York or meet somewhere. Thanks!